Winner of CD-adapco’s 2012 contest. Image from CD-adapco. CD-adapco announced their annual calendar contest and began soliciting attractive and informative post processing of STAR-CCM+ results. The prize list consists of various consumer electronics gizmos including the obligatory iPad. Last year’s contest garnered over 100 entries so with competition like that it would probably be best if you got started on your entries now, well before the 31 October 2012 deadline. The T-Rex hybrid meshing algorithm’s ability to handle concave regions and it’s ability to reduce cell count by combining tets into prisms has been improved in the latest Gridgen and Pointwise releases. 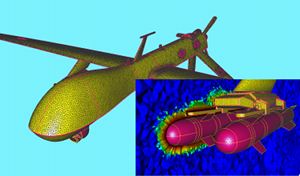 Pointwise updated both our Pointwise and Gridgen mesh generation software for CFD. Pointwise Version 17.0 R2 includes new interfaces to the NSU3D and SU2 CFD solvers and the ShipIR infrared signature solver. Gridgen V15.18 includes many updates and improvements to the T-Rex technique for hybrid mesh generation with boundary layer resolution. These T-Rex enhancements are also available in Pointwise. ESI, makers of the ACE+, FASTRAN, and other CFD solvers, announced the keynote speakers for the ESI Global Forum in San Diego on 18-19 October 2012. Confirmed speakers include former Michigan governor John Engler, former astronaut Fred Haise, and [presumed current] physicist Franck Delplace. CEI has done some work on visualizing PIV data in EnSight. FLOW Science announced that it will partner with Bholster Technologies of Ontario to provide CFD consulting services to the die casting market. Mentor Graphics, makers of the FloEFD and FloTHERM CFD solvers, was ranked #3 in a list of the top 50 electronic design employers, a meteoric rise from their rank of 87 only 2 years ago. GE Aviation is looking to hire a CFD Engineer in Gebze, Turkey. FLOW Science was named one of the 10 best companies for employee financial security. Is the MotoCzysz E1pc the most aerodynamic motorcycle ever? 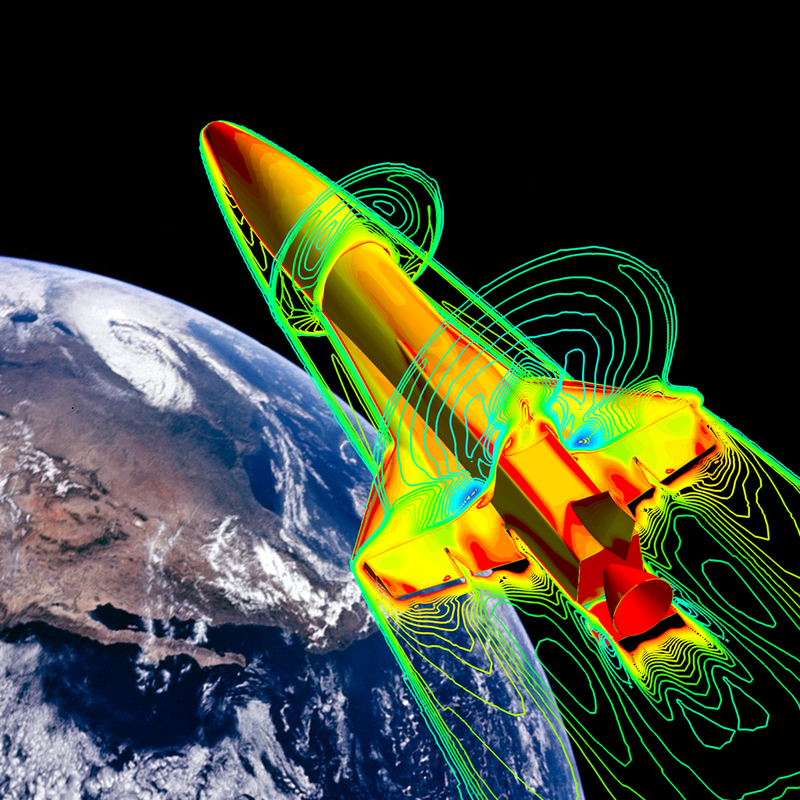 This article about Swift Engineering‘s use of CFD discusses how it’s done. This entry was posted in Applications, Events, News, Software and tagged CEI, CFD-FASTRAN, EnSight, ESI, FloEFD, FloTHERM, Flow Science, Gridgen, jobs, Mentor Graphics, Pointwise. Bookmark the permalink.